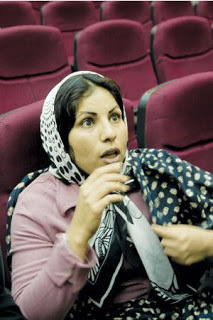 On this date in 2009, Soheila Ghadiri (or Qadiri) was one of five prisoners hanged at Tehran’s Evin Prison. I ran away from my home at age 16 and married the boy I loved. He died in an accident and after that I commenced prostitution and became addicted to drugs. I contracted HIV and hepatitis. When my baby was born, I killed her because I did not want to have the same fate as me. It’s been reported that the prosecution against her advanced in spite of the forgiveness extended her by the victim’s family; one supposes in this case that means the family of her late husband; ordinarily, under Iran’s sharia law, the victim’s family has the right to pardon an offender any time up to or even during the execution.